Can you believe it? CRAFT Challenge is already 4 years old. 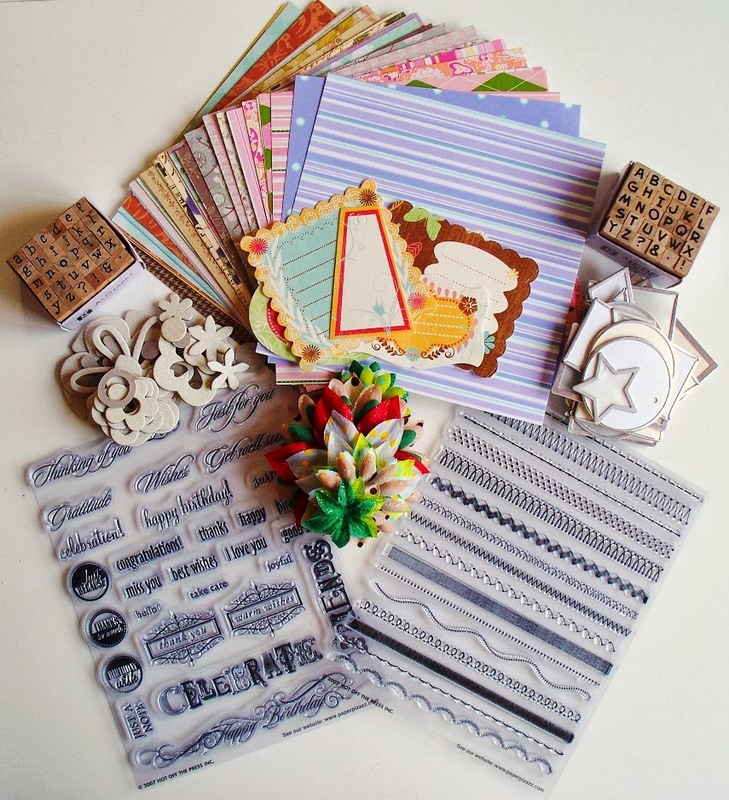 Originally started by Tracy from Just Tracy Crafts and with a DT mostly recruited from Trimcraft forum members (Hence the term CRAFT Challenge, which stood for Crafters Residing Are Friendly Trimmies. Or if you wished alternative meaning of Can't Remember A Flipping Thing) on the 4th of May 2009. That is easy! Just follow the route on our blog hop (you can also find that in our side banner), Our Blog Hop lasts for the duration of this challenge, which means a closing time of Wednesday 6pm GMT on the 15th of May 2013. Return to our challenge blog and put your winning sentence in our comments under the post. 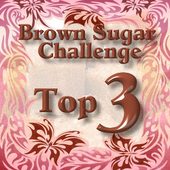 We will enable comment moderation for the duration of this challenge/blog hop to ensure there is no cheating, lol. And the main rule: HAVE FUN! The winner of the winning sentence wins My Memories Suite 4, amazing software, for free. Everyone else can also get this software with a $10 discount. Just follow the links to My Memories.com or My Memories Suite 4 and use ourcode in the discount box on purchasing this software you get a fabulous $10 off this software. That is not to be sneezed at. You should have come here from Carol's blog and as you can see your next stop is Evie's blog. 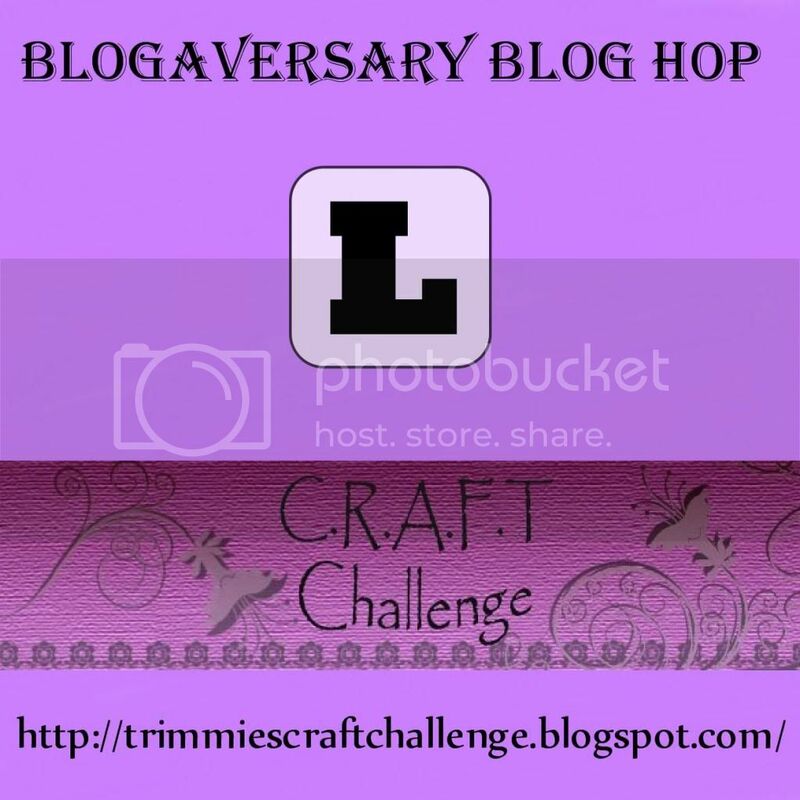 The start and finish of this blog hop are atCRAFT Challenge Blog. Your next stop is Evie's blog. Enjoy the rest of your hop! Don't forget to add your name to Inlinkz below to be in with a chance of winning the prize on my blog. 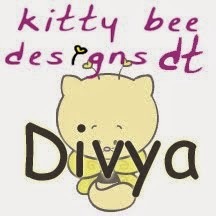 Hi Divya, nice to "meet" you! I wanted to follow your blog, but can't find how to do that - Help! Hey Hi! 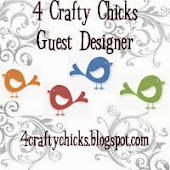 !..As Im new to blogging, forgot to add the link to join my blog!!.. But now its on the bottom of the page and you can join my blog!! Hi Divya, welcome to blogland :) I don't see your project but I'm sure it's lovely so I'll come back later. 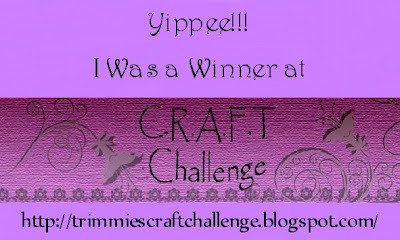 Thanks for the chance to win in the blog hop! Congrats on being a GD! Cute card, that cupcake looks so yummie, TFS! Gorgeous card Divya, just hopping along to see things are running ok. Hope you are enjoying the hop. Thank You so much Jo!!.. Yes, I'm enjoying the bloghop!! Congrats, C.R.A.F.T, on your 4th birthday and Congrats, Divya on being a gdt! Did not find your project but did link my card. Congrats on being GD.